It is possible – very likely, in fact – that applying for a loan or seeking a new credit card will indeed lower your credit score. Here’s why. Anytime you apply for credit — such as a mortgage, a student loan, credit card or auto financing — a lender pulls your credit file and that generates what’s known as a “hard inquiry” or a “hard” credit pull. (When you check your own credit report, that’s a “soft” inquiry, and it does not hurt your credit in any way). So if a “soft” pull is OK, why is a “hard” inquiry a bad thing? The short answer is that all credit-scoring systems view credit-hunting activity as potentially risky. After all, you could be shopping for credit or a loan because you’re financially strapped, and don’t have cash on hand to pay your bills. Additionally, if you apply for and receive new credit, you could mishandle new loans or max out a recently opened credit card, making it difficult for you to repay certain obligations. For these reasons and others, you are penalized – sometimes slightly, sometimes quite a lot – for having “hard” inquiries in your credit files. But exactly how much does a hard inquiry hurt your credit rating? 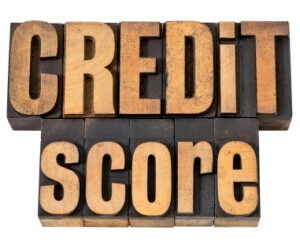 It depends on which credit score is being used, and it also depends on your overall credit profile. First, let’s talk about differences in credit scoring systems. 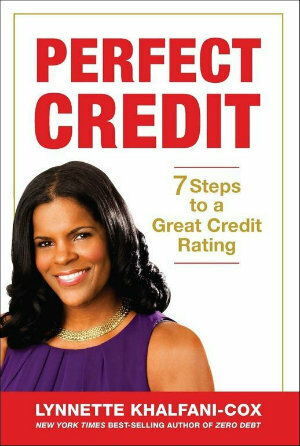 The most popular credit score is the FICO score. FICO scores range between 300 and 850 points. According to FICO officials, inquiries – or new applications for credit – account for 10% of your FICO score. Although FICO officials say that a single inquiry typically knocks only a few points off your credit score, others, such as the Mortgage Bankers Association, have suggested that just one inquiry can lower your credit score by up to 35 points. recently opened credit accounts and the number of credit inquiries you have. Given the role that inquiries play in your credit scores, it’s best to limit “hard” pulls, and to only apply for credit when you truly need it. Fortunately, if do you have multiple inquiries for certain types of loans, you won’t get dinged over and over for them. For instance, if you are trying to buy a home, and you apply for a mortgage with multiple lenders or several banks pull your credit reports, FICO will treat those inquiries as just one inquiry – as long as they all occur within two weeks. Likewise, the VantageScore uses something called “multiple inquiry de-duplication.” Part of what that means is that all auto, mortgage and non-telecommunications utility inquiries that occur in any 14-day period are treated as a single inquiry. So you don’t get penalized for multiple inquiries that resulted basically just because you were shopping around for the best deal. It’s also important to realize that even though “hard” inquiries stay on your credit reports with Equifax, Experian and TransUnion for two years, and they only count against your FICO score or your VantageScore for one year. And finally, the more limited your credit file, the greater impact inquiries can have. But if you have a very lengthy credit history and a broad credit profile, inquiries will typically impact you less than someone with a “thinner” credit file.